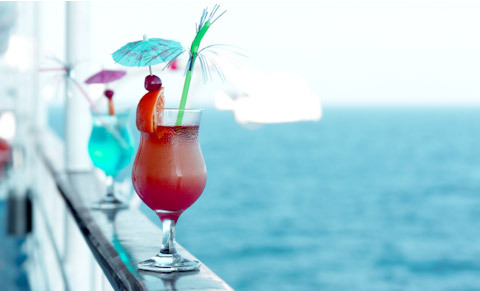 Join Sabre® CruiseCommerce and we will bring experienced agents and corporate and leisure travelers to you. Sabre® provides real-time access to your inventory and promotes your unique brand offering with rich graphical content. Reduce your costly phone calls by utilizing our flexible solutions and efficient booking tools. With Sabre CruiseCommerce, we bring the strength of the Sabre marketplace to you! Sabre CruiseCommerce enhances the technology and systems you already have in place to create comprehensive and efficient cruise distribution through a network of dedicated Sabre ConnectedSM travel agents, OTAs and corporations. As your technology partner, Sabre delivers your product globally and helps grow your revenues through an efficient and profitable distribution channel. Sabre travel agents utilize an easy-to-use graphical interface dedicated to booking your cruise content. In addition to providing real-time access to your inventory, it automates many shopping and booking processes and reduces time spent on the phone.